Musangu River Camp is located in the game management area of the Lower Zambezi Valley. The Lower Zambezi Valley has national parks on both sides of the river – Mana Pools on the Zimbabwean Bank, and the Lower Zambezi National Park on the Zambian side. Together, the parks form one of Africa’s finest wildlife areas with a wonderful diversity of animals, birds, and vegetation. Game is allowed to move freely between the national parks and also into the bordering game management areas, towards Musangu River Camp. During the dry months the animals congregate near to the river, with elephant, buffalo and hippo venturing onto the islands. The region has National Parks on both sides of the river. Musangu River Camp has resident vervet monkeys and keen birdwatchers will be delighted to tick off a wide variety of species within the landscaped grounds of the lodge. 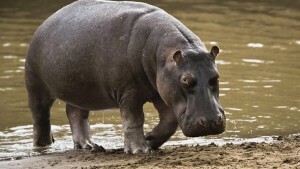 Hippos and crocodiles can often be viewed on the offshore island and it is not uncommon to see elephants on the Zimbabwean side of the river. 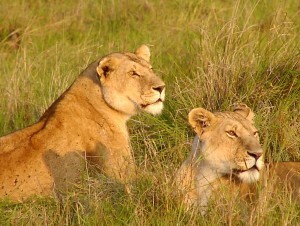 Often we will hear the roar of a lion, or whooping hyenas in the evenings. 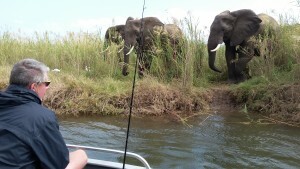 We can arrange for boat trips to explore the Zambezi, keeping an eye out for hippos, crocodiles, elephants and smaller game. The bird life on the river is exceptional, with frequent sightings of African Fish Eagle, Goliath Heron, Saddle-billed storks and African Openbill. 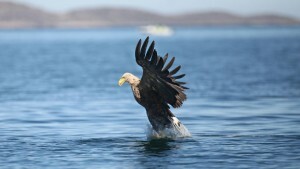 Other species include kingfishers, bee-eaters, egrets, herons, cormorants, hornbills and storks. Safari Cruises can be combined with fishing excursions for those who wish to add a Tigerfish to the list of species spotted! Our experienced skippers are knowledgeable about the birds and mammals and will ensure that cool drinks and snacks are packed for your trip. For most months of year, we can arrange a 4×4 trip into the Lower Zambezi National Park to explore the plains and wetlands near to the river where most of the park’s game is concentrated. 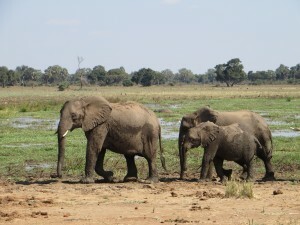 The region supports one of Africa’s healthiest populations of elephant, as well as huge numbers of buffalo and hippo. These animals move freely between Zimbabwe and Zambia, often grazing on islands in the middle of the river. 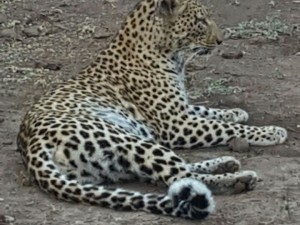 The major predators in the park are lion, leopard and spotted hyena, with wild dogs also occurring. The Lower Zambezi’s antelope species include impala, kudu, eland, zebra, waterbuck and bushbuck. Rich soils nurture huge trees including baobabs, winterthorns, leadwoods, ebonies, acacias and figs. 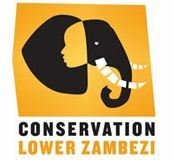 We are proud members of Conservation Lower Zambezi – a non-profit organisation developed to ensure that this pristine wildlife region is protected for future generations to enjoy.